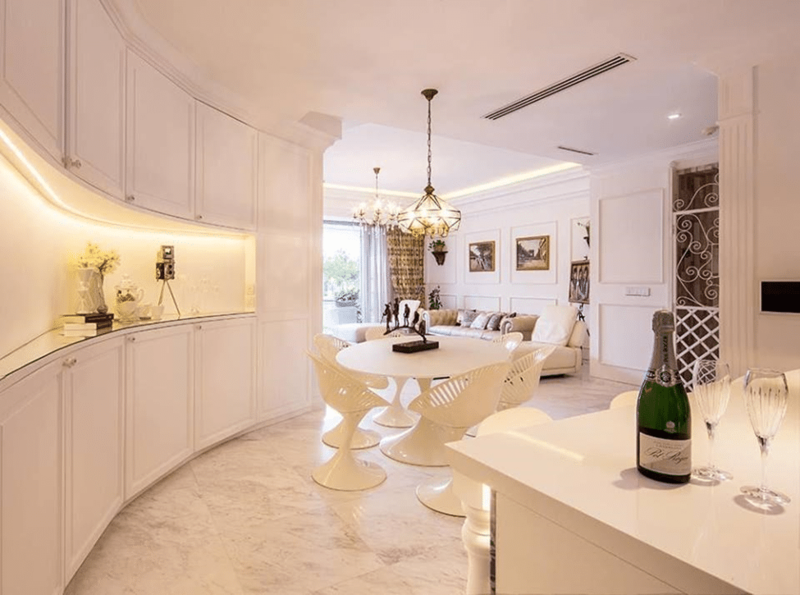 In this supreme world, everyone wants to hire world top class designers which can help them to make their space luxuriously, comfortable and sophisticated. The reality is harsh, it can really bite our wallets. Living lavishly outside your means can set you up for worry and stress. However, there are many ways for you to get an upscale look without burning a hole in your pocket. The minor details can make all the changes in the world. Revive just one portion of your place at a time to make you feel like royalty. Here we will discuss some amazing ways to add an upscale look to your home designed by our interior designers. Introduce red accent carpets or sofas to your room to add glamour and desirability. The tone energies well in so many surroundings that it’s worth adding some in a room. 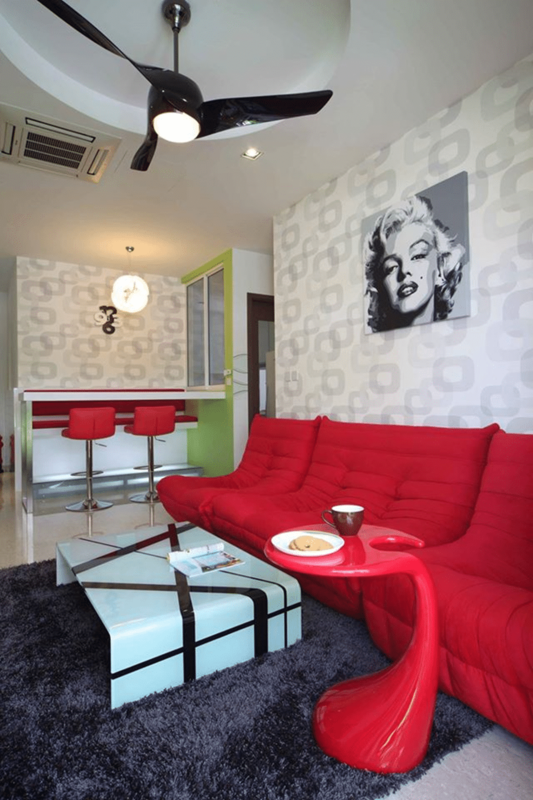 Add glamorous and classy palettes to your room, such as white and black, cream white, gray of platinum. Such shades can add classic sparkle to your home. Lavish lights can add luxury and glamour to your home. 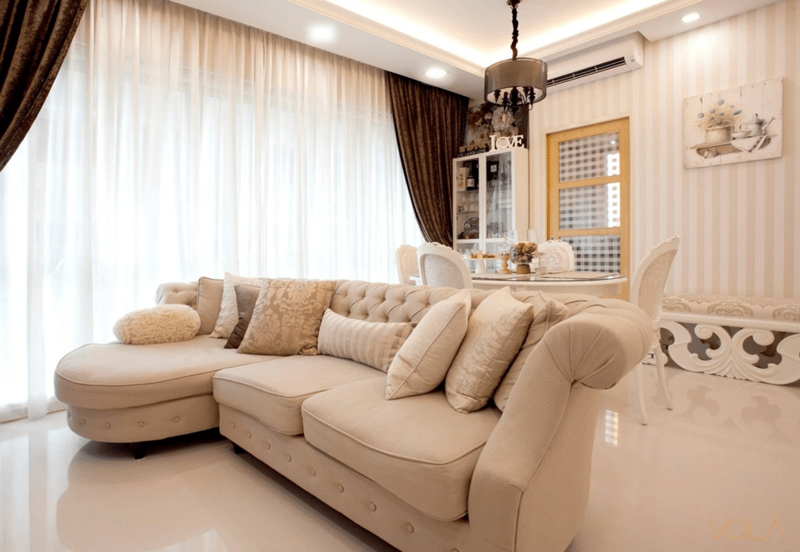 Proper placement of lavish lights with complementing furniture can add a chic and stylish luxe feel to your home. 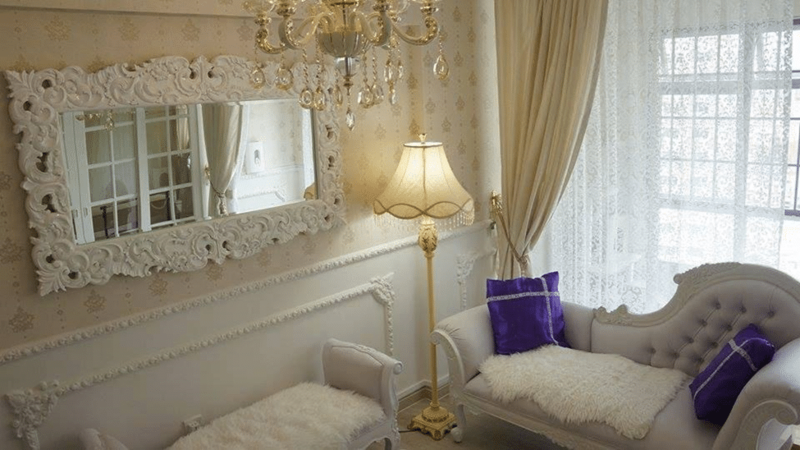 Add sparkle and shine to your home with gold textures, silk drapes, long mirrors, glass and crystals etc. Such things will add glitz and glamour to your with their shine. Add artificial fur or shag using luxurious rugs or carpets and throw cushions. That will give a comfy and attractive feel with great luxurious touch. 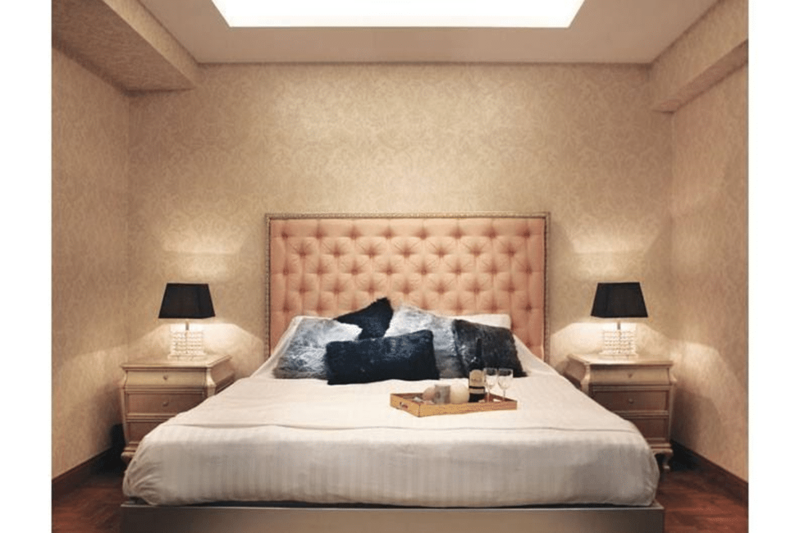 Make these themes of luxury style designed by our interior designer part of your own home to add energy to your home.